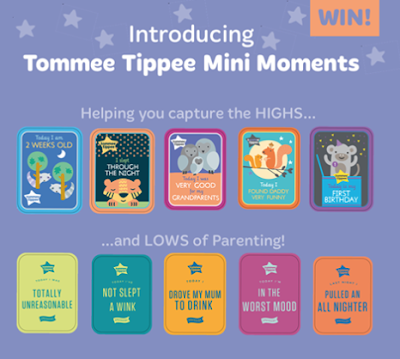 Today is the start of the Asda baby and toddler event and they are giving away a free pack of Mini Moments cards for every manual breast pump or newborn starter set sold. I also have 5 sets to giveaway to my lucky readers. Tommee Tippee Mini Moments cards have been designed with a twist on traditional baby milestone cards. 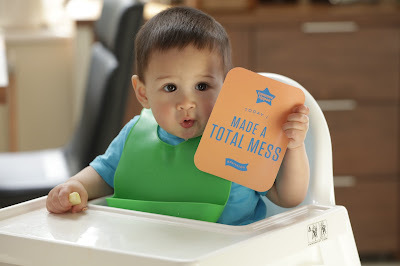 They are an ideal way to capture the highs and lows of parenting. 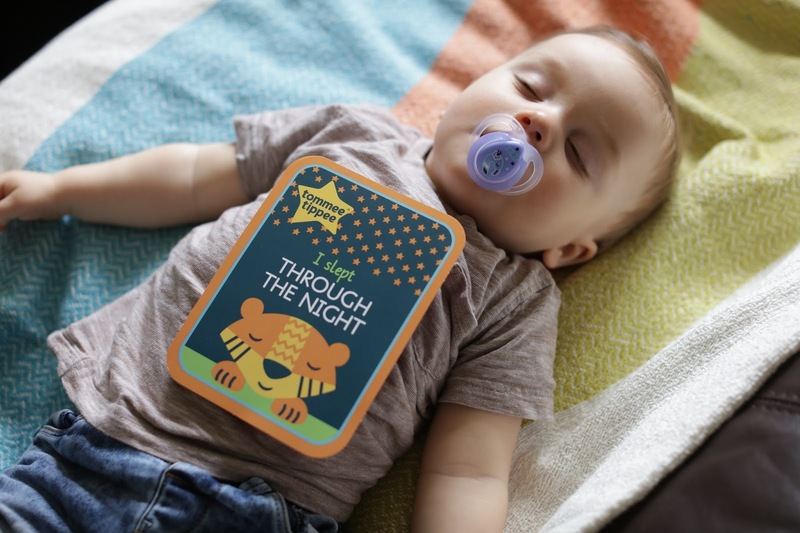 Mini Moments include 20 beautifully illustrated cards to capture those momentous occasions and 20 real-life cards to capture the often humorous lows of parenting.Simply place the cards next to baby, take a photo and share instant memories with friends and family. Mini Moments make a great gift for any new parent! Now I have the chance for one of my readers to win one of five packs of Mini moments cards. I'm currently waiting for my little one to arrive! :) can't wait to hit these milestones! I do have one memoory of my nephew! I was babysitting and left him with a yoghurt to munch on. When I came back into the room, the contents had been poured out onto his face! :D messy pup!